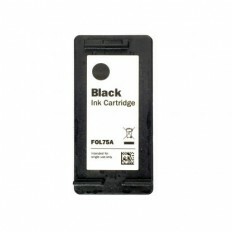 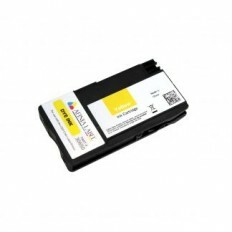 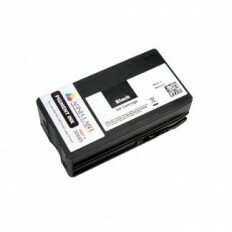 Check out our selection of Afinia ink cartridges at BLANCO. 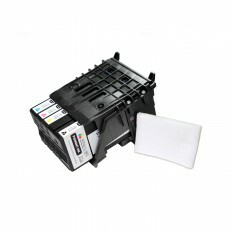 We offer ink cartridges for the L901/CP950, L801, L501 and L301 printer models. We offer a range of Afinia label printer supplies.